Home News Rose eyes Benny’s left-back slot: Is he good enough? Rose eyes Benny’s left-back slot: Is he good enough? If Danny Rose takes to the pitch against Rubin Kazan tonight, it will be a welcome sight for Spurs fans to see one of our brightest stars return from a troublesome long term injury. Rose was converted to an emergency left back last season and impressed in the role to give some much needed competition and back up for BAE’s slot and this position is now a long term target for the player. “My ultimate aim is to be in the starting XI on a Saturday,” Rose said. “I got in the team for the last four games of last season and did well. I started all right in pre-season and was unlucky to get the injury. With BAE nailing down the left back slot at present, Danny could be eyeing up a loan spell but he asserted that he is ready for Premiership action. “If I was going to go out on loan I would want it to be in the Premier League,” he added. 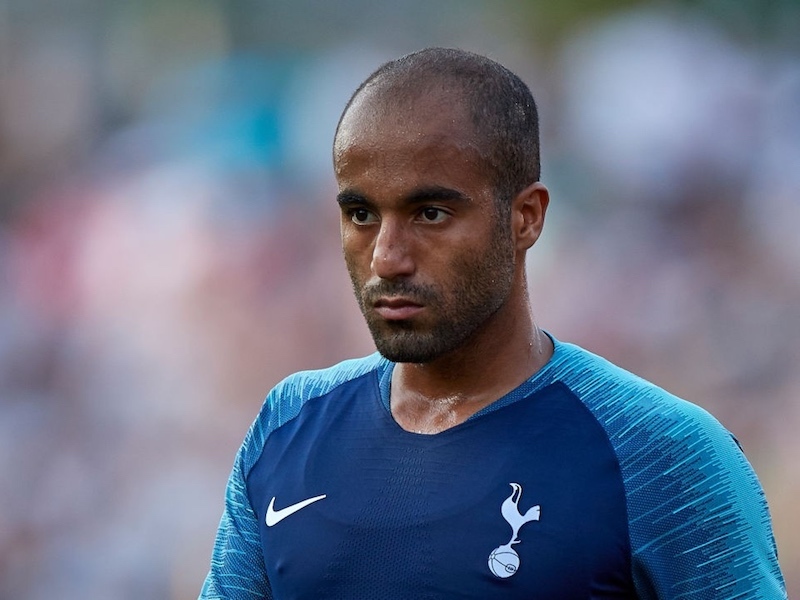 With BAE hard to shift, a loan move could be Rose’s best option for now but is he equipped to one day make the Tottenham left-back slot his own? I don’t see many LB’s in the prem that could replace the brilliant benny, so Danny would have to be very good indeed. 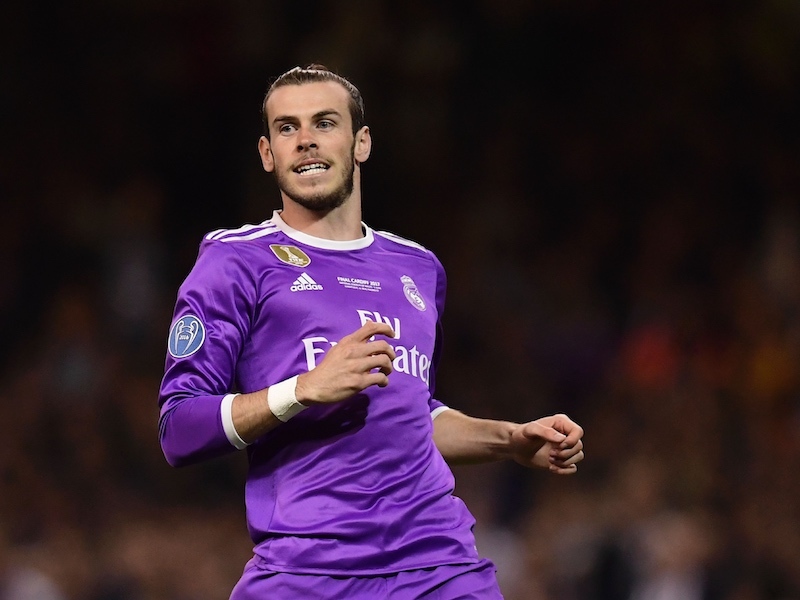 I admire him for aiming high but feel he may have a better chance to replce the average Mr Bale at present. The kid is confident so we need to give him a break in first team PL or Europa fixtures. It’s not a matter of whether he is better than BAE but as they are both prone to injuries, they should be used as a backup on a rotational basis. We cannot afford losing games because of injuries sustained & having no backup. From what I’ve seen, Rose is already more reliable defensively than Ekotto. Ekotto is an audacious spectacular player, but is prone to complacency, self-indulgence, poor aerial ability and a lack of concentration and poor positioning. Rose is generally not prone to these faults, though his concentration levels lower as he tires. I would expect this to diminish as he plays more regularly. I’d pick him over Ekotto every time, though I accept that Ekotto has a large following for whom he can do no wrong. You’ve been watching a different team to the rest of us, you sure you haven’t been watching Fulham by mistake? nuff man said rose is da bomb ya knaw…..!!! I Wanna see dat rose man merk some next man tonight ya get me…!! I very much agree with John White’s comment above. Ekotto isn’t a bad full back but I personally don’t rate him anywhere near what many people do. I think they well over-rate him. Your second sentence, John White, is spot on as far as I’m concerned. I’ve read some of Ekotto’s comments on the game, his attitude and life generally, and while I see much of what he says as being refreshing in a way, sometimes I think he needs to play a bit more seriously, as it were, when actually out on the pitch. So if Benny is only not bad and he is better than Rose, which he obviously is, then you are saying Rose is a bad full back. Benny is a better full-back than someone like Hutton who cost £9 million. Presumably he for instance didn’t even get a not bad rating when he was here. Who exactly would you replace Benny with, Baines is no better, Enrique is no better, Cole is getting on, Evra won’t be going anywhere. Who exactly is better in the Premier League at the moment. But I am not saying at all that Rose is a bad full back, despite your attempt to shove those words into my mouth, simply because I do not accept your assumption that Ekotto is the better player. I think Benny is an excellent left back but, although John White’s comments seem a little harsh, I do agree that he has been guilty of those things on occasion – and especially in the last two games!! ..But only occasionally though and he’ll improve still for sure I think.. And competition from Rose will only be a good thing to keep him concentrating! Be good to see Rose tonight.. Although I respect John and Cliffords views, I honestly feel BAE is the best left back we’ve had at the club for a very long time. Sure he has been guilty of the occasional lapse but hell I’ve even seen Ledley make one or two mistakes in the past. Dawson alot more, yet everybody loves him! Not many right wingers get any change out of Benny. He has wonderful technique and is a real joy to watch. The left-back position is nailed in my opinion. Its right-back we should be more concerned about. Walkers great going forward with his pace but does he cut the mustard defensively?…the jury’s still out in my opinion. Benny rocks. Walker’s getting better every game defensively I reckon..
id play rose ahead of bae. bae is so overated if hes one of the best left backs well i dread to see the worst. constantly ball watches, wont head the ball, positional sense is terrible.i was impressed with our defence the last few games more so then i was the rest of the season. u cant rate a defender one of the best when he cannot defend !! nuff man had time to chat breeze on dis forum… lets see what da man rose is gonna do tonight bbbbbbrrrrrraaaaaaappppppp!!!!!!!!! DRose is perfect coverage for both Bale and A&E……..
And, potentially, the long term solution at LB.